Thank you to CBS Philly for coming to talk to us! Check out their great feature below. Honored to be ranked 3rd on the Formula Student Electric World Ranking List! We have recruited 68 new members, bringing our total membership to over 105 members! 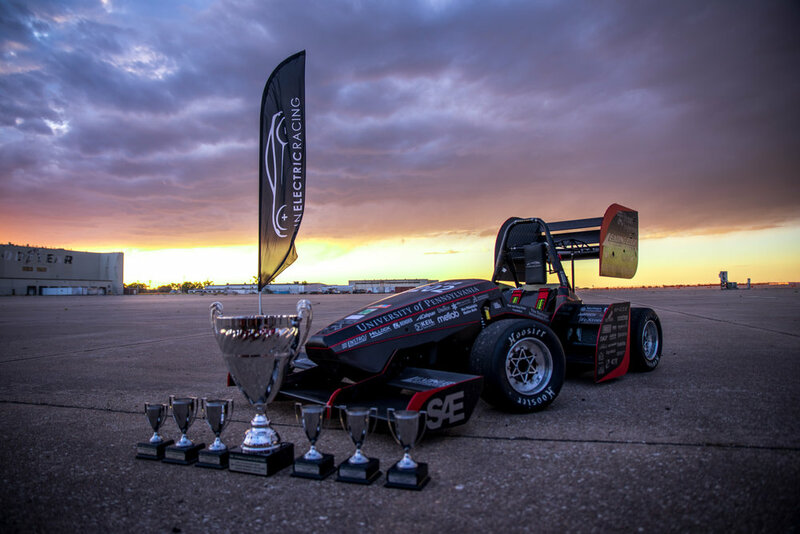 REV2 debuted at FSAE Lincoln 2016, taking second place overall and winning 4 of 8 events. REV2 testing gets featured on NowThis Future!